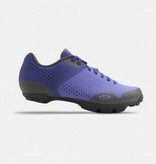 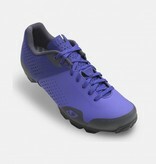 The Manta™ Lace women’s shoe brings a familiar feel to the durability of our acclaimed Manta™ mountain bike shoes. 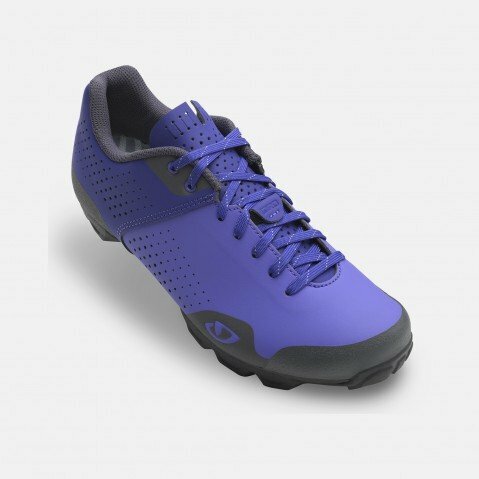 The simplicity of the laced upper design is both purposeful and powerful, since these shoes are built to withstand rugged conditions and daily use on the trails. 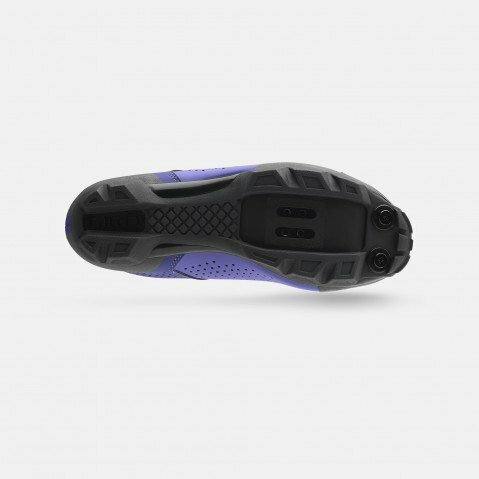 The microfiber upper fits and feels great, and our co-molded outsole permanently fuses the nylon sole with an aggressively lugged rubber tread, giving you plenty of power at the pedals with sure grip on the trails. Everything you need for adventures, with nothing to break down or get in the way.